The FEA services that we provide here at BroadTech Engineering plays a major part of what we do here in our Singapore offices. 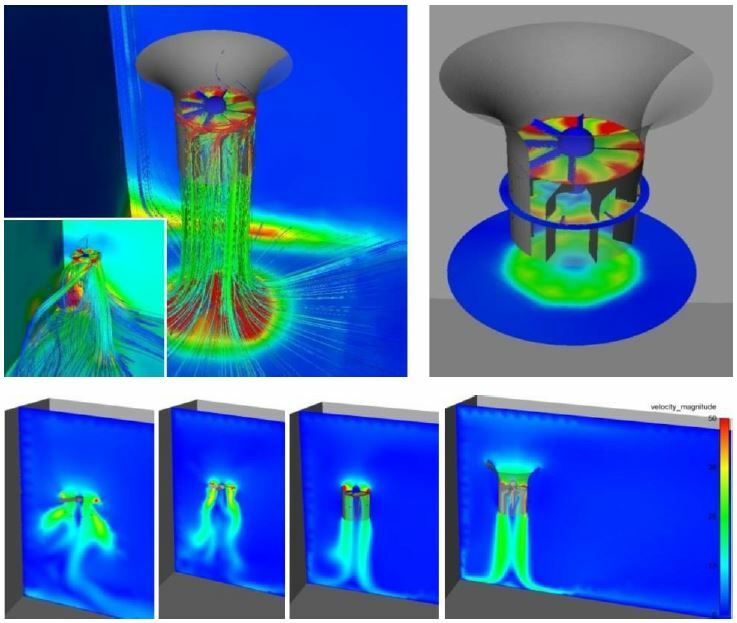 Our track record of successful FEA simulation case studies has been earned the hard way by having our theoretical models put to the test in real-world conditions and continuous service for years. 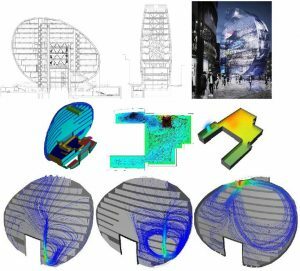 BroadTech Engineering has a deep domain knowledge in the area of finite element analysis FEA consultancy. Our portfolio of past FEA analysis ranges from full-size automotive chassis to naval crafts to space satellites. We have also been pro-actively involved in the renewable energy field with complete mechanical stress and dynamic analysis of turbine generator systems, solar panels, and photovoltaic systems. 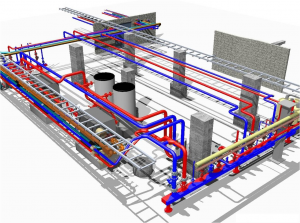 The one thing in common in all of our FEA consulting work is that every project that we are responsible for has always passed our clients’ requirements and expectations. Many Smal medium-sized companies in Singapore prefer to engage external FEA analysis services so as to focus their attention on their business. In many cases, outsourcing FEA services makes logical financial sense as there is no need to pay for cost-prohibitive FEA simulation software (IL: FEA software) or employ an in-house FEA analysis staff. 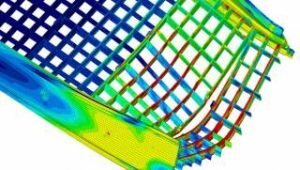 We also have a broad range of FEA consulting experience assisting a broad spectrum of industries to help tackle some of the most complex and difficult FEA engineering investigations. Most Major FEA analysis software in the market world has evolved to be extremely high in their accuracy. 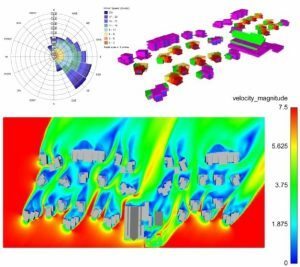 As most FEA simulation are conducted in a perfect theoretical environmental condition, having a broad interpretation of the analysis results that take into consideration of external real-world conditions is vital. 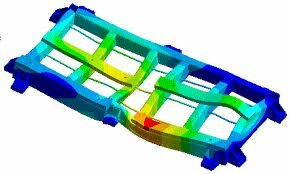 Therefore this calls for the FEA engineering team that render the FEA services to have both a deep and broad of Industrial Experience. While having an innovative product concept idea is great, it is crucial for the engineering design to be 100% validated to ensure that it will perform as planned. 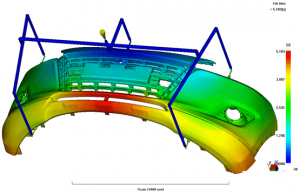 Finite Element Analysis (FEA) is used to objectively understand and accurately predict product performance. BroadTech Engineering uses Finite Element Analysis as a software tool to provide meet a broad range of our client’s need, whether it’s submission of technical proposal work, simulation analysis for design evaluation, estimation of fatigue life or pre-safety certification analysis. Once the analysis is completed, we will issue an official FEA analysis report written by our FEA consultants based in Singapore. Base on your needs, the results are delivered using a variety of means including Email, Personal powerpoint presentation, Web video conference and Secure file transfer. Our delivery services include the ability to clearly explain the FEA simulation methodology and analysis results. If needed, we can also serve as a direct representative of our client to face with their end customer. FEA analysis service is the most widely adopted software application used for analysis of Stress and Structural investigation. 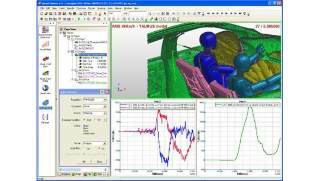 It can also be configured to accept input data from other engineering analytical tools such as Kinematics analysis systems and Computation Fluid Dynamics (CFD) systems.